This SUMMER, we are bringing you a cool workshop for your kids!!! Is your child aged 8-12 years old and is showing interest in taking pictures with remarkably great photos? 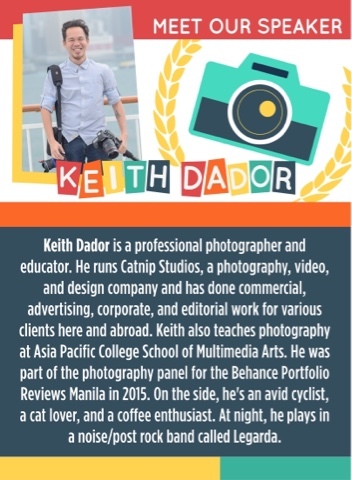 Would you like them to enhance their talent in photography? 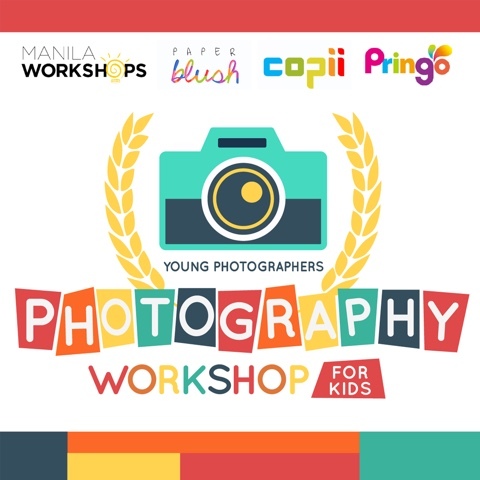 Manila Workshops and Paper Blush would like to invite you to our first ever Photography Workshop for Kids! 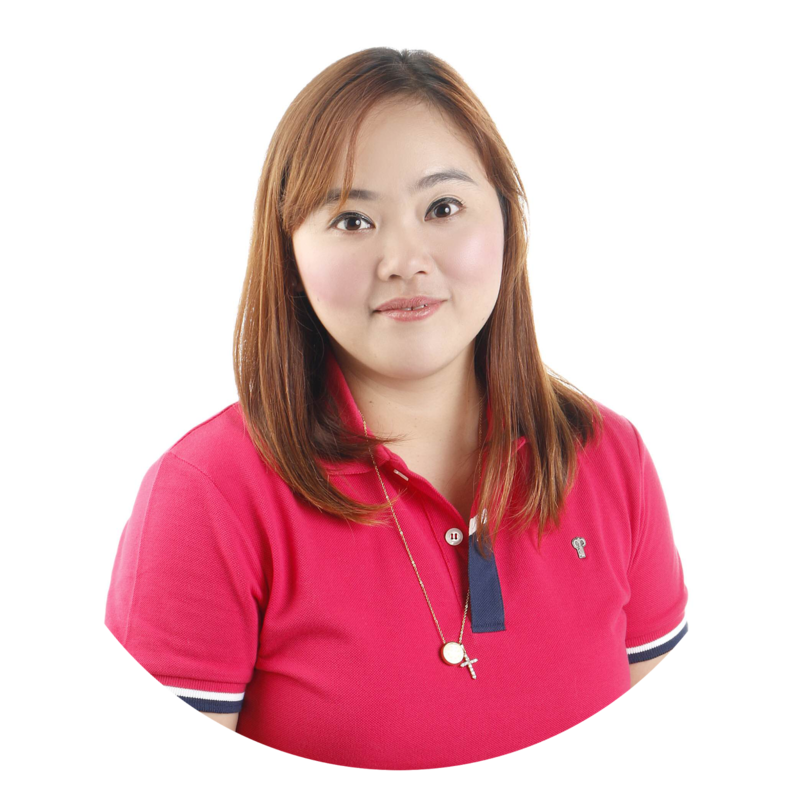 After paying via bank deposit, may we request that you email a scanned copy of the validated transaction/deposit slip to payments@manilaworkshops.com. Please indicate the training you signed up for and the name you used during registration. What are you waiting for Moms and Dads? 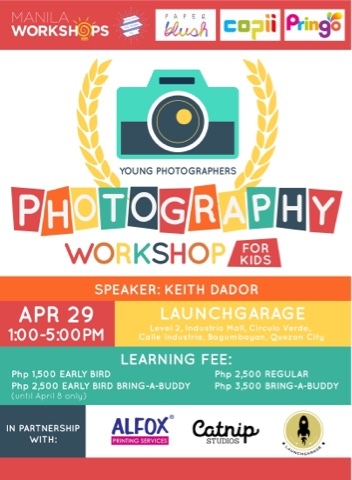 Take your kids to the Photography Workshop for Kids and who knows? 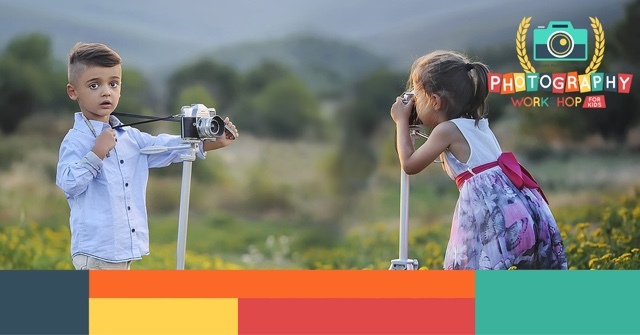 The future top photographer in the world might be your little one! See you there!